Don't download mobile apps from anywhere other than a legitimate app store. That has been the conventional wisdom for enterprise mobile users for years, but recent incidents have called app store security measures into question. The latest incident involved a fake WhatsApp app in the Google Play Store, which somehow managed to evade detection and impersonate the real WhatsApp using Unicode trickery. The fake app was discovered not by security researchers or Google itself, but by Redditors on the Android subreddit. While Google has implemented new security measures for its app store, like Google Play Protect, the company somehow missed several red flags that indicated the fake WhatsApp app was not legitimate. Google isn't alone, either; Apple recently changed its developer guidelines to ban fake antivirus and malware scanning apps in the App Store. Like Google, Apple implemented security measures for its App Store, including restricting the use of hot patching, but the company has still struggled to keep fraudulent and potentially malicious apps out of its store. Why are fraudulent mobile apps slipping past app store security measures? Do mobile users need to check mobile apps for suspicious signs the same way they look at emails for signs of phishing? What should the vendors and app stores themselves do to address the situation? 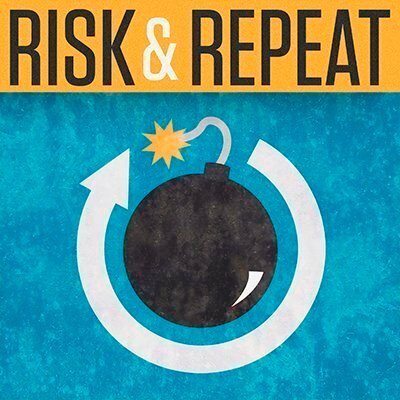 SearchSecurity editors Rob Wright and Peter Loshin discuss those questions and more on the topic of app store security in this episode of the Risk & Repeat podcast. Risk & Repeat: Is vulnerability marketing problematic? What do you think should be done to prevent a repeat of the fake WhatsApp app incident? What should be done to prevent a repeat of the fake WhatsApp app incident?